New research out of Tufts University claims that we could save $100 billion dollars in medical costs if we instead prescribed fruits and vegetables. Read the full article here. And then eat your fruits and vegetables. Each time you go to complain today, give thanks instead. This is it, y'all. An incredibly delicious recipe that highlights sweet potatoes. It's both bright and savory, and a perfect way to enjoy the last of root vegetable season. 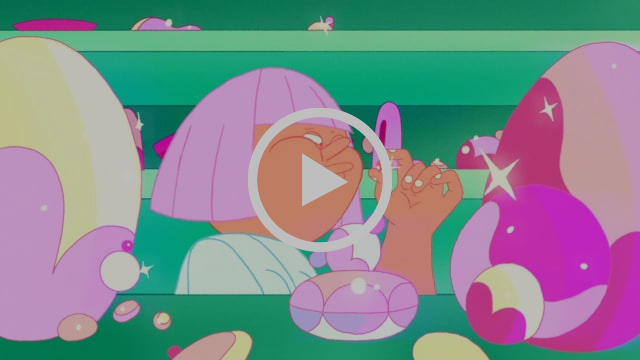 Angela Stempel illustrates the sometimes ridiculous but always entertaining crystal culture in her animated short, ROSE QUARTZ. 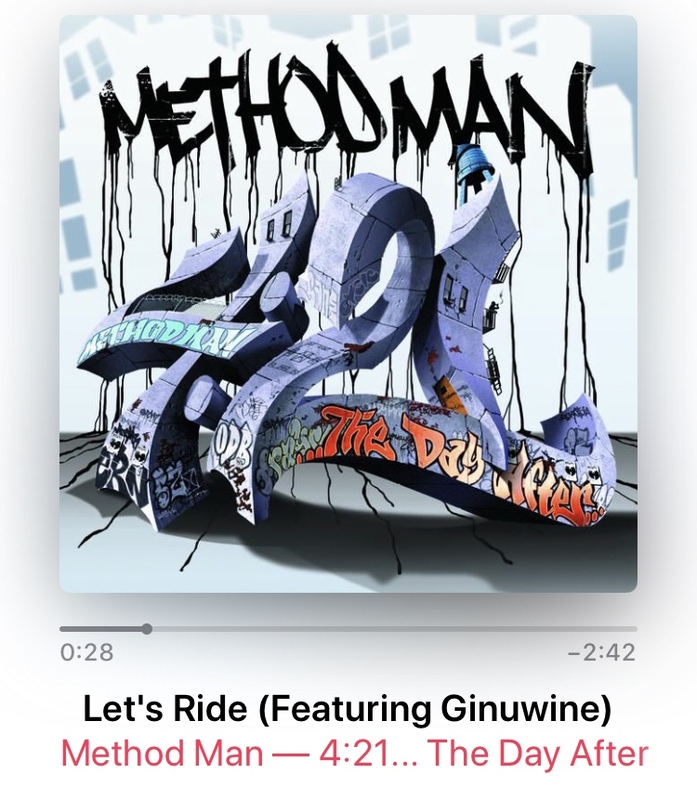 "Let's Ride" by Method Man featuring Ginuwine is the perfect jam to cruise to as the sun shines bright and the temperatures rise. What instrument does a skeleton play? A saxabone. Why you'll never bridge the gap between who you are and who you want to be. A quick read about goals and living your life versus trying to control it. 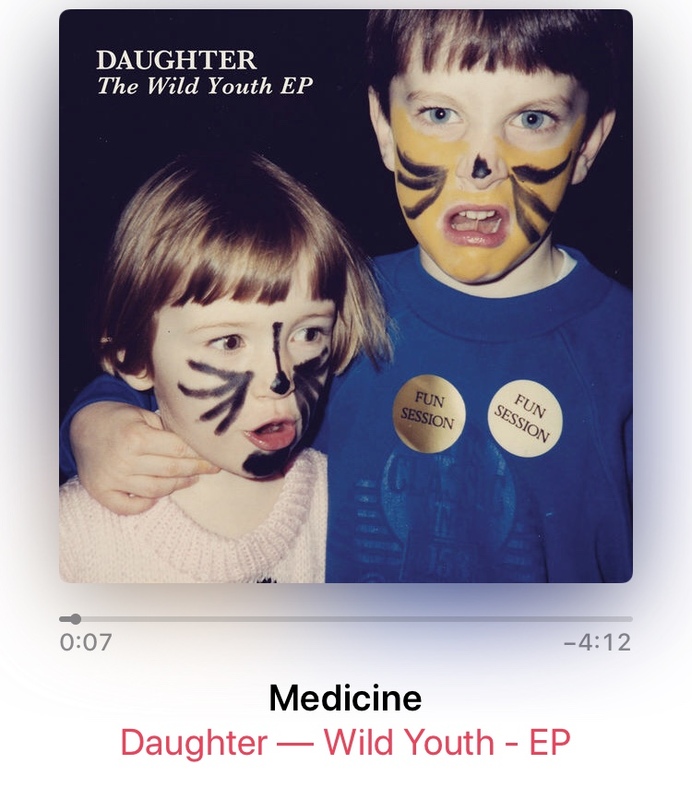 Daughter makes really beautiful music. "Medicine" is one of my favorite tracks from the British trio. It's soft, delicate and thoughtful. Listen when your day is winding down. Jyll and Danny got married after knowing each other for two weeks. They've been married for 22 years. Leyla passed their story along to me and here I am passing it along to y'all. It's a feel-good, heartfelt read that reminds you love is love and it's really fun to love. "Every day, we all become the balance of our choices—choices between love and fear, belief or despair. No hope is ever too small," Guillermo Del Toro makes the case for optimism.